We are a leading Wholesale Trader of generator rectifier diodes, schottky diodes, zener diodes and high voltage inverter diodes from Mumbai, India. 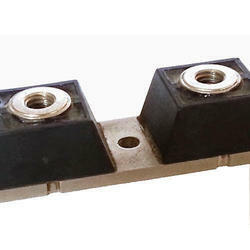 Realizing the needs of our customers, we are offering the Generator Rectifier Diodes. 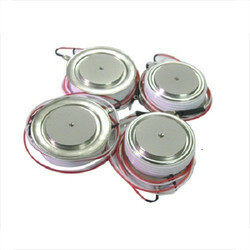 For a number of appliances, the offered diodes are used as a detector in ultra-high- and super-high-frequency circuits. Coming with their high performance and optimum output, the offered diodes are much demanded in the markets. Moreover, the offered diodes are known for their easy installation and great solder-ability property. We are the leading and prominent Wholesaler, Trader and Retailer of Schottky Diodes. Owing to our rich experience in this domain, we are engaged in trading a wide range of Zener Diodes. These modules are offered of CDIL, NXP and ST. The modules offered by us allow current to pass in one direction only. There are different voltage levels in modules having various voltage capacity. We offer these modules in various specifications to meet the diverse requirements of our clients. 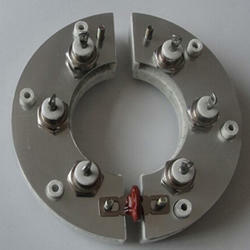 We are the leading and prominent Wholesaler, Trader and Retailer of High Voltage Inverter Diodes. Looking for Industrial Diodes ?